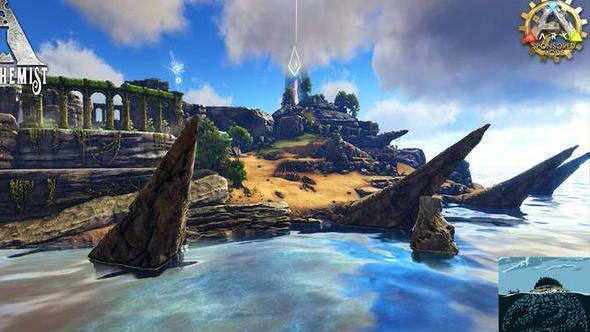 The best Ark: Survival Evolved mods can be tricky to fine, especially if you don’t know what to look for. The dinosaur hunting survival game has already seen legions of modders looking to add a little something extra to the open-world game. But, oh god, that creates a whole host of possibilities to consider. Namely, what the hell should you be adding to your own game or server? 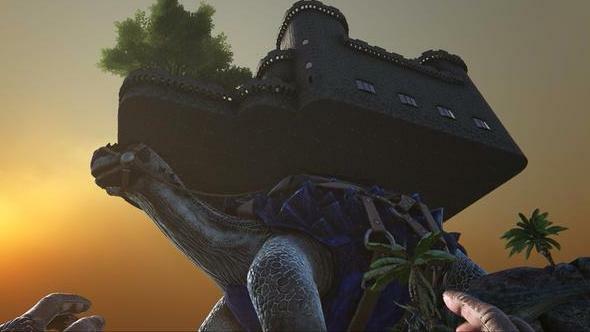 And what are the best Ark mods? Not to worry, dinosaur hunters, we’ve put together a list of our favourite mods for Studio Wildcard’s incredible popular survival romp. With all the hard work done, all you have to do is take a gander below and subscribe to them on the Steam Workshop. Bested your fair share of dinos already? 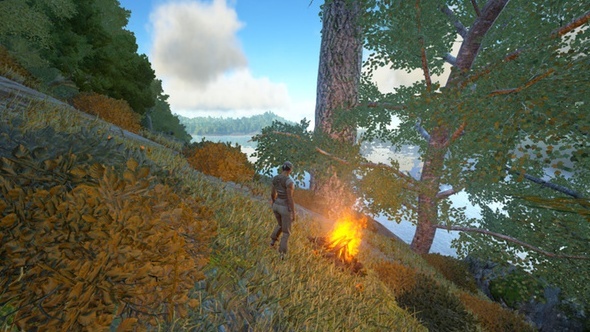 Prepare to face much more in the best survival games. Before we get started in earnest, you might want to take a quick look at Studio Wildcard’s instructions for making your own mods, if you’d rather create your own toys than play with someone else’s. The Ark Dev Kit is a modified version of the Unreal Engine 4 Editor, containing all of the game’s source art, maps, and blueprint classes. While the C++ source code isn’t yours to muck around with, you can still alter plenty of things from AI behaviour to weapons and beasties. Ok, enough about making your own mods. Here are some premade ones for you to experiment with. 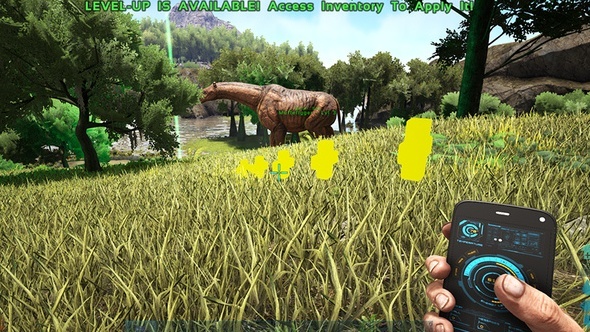 The Improved Dinos mod adds rare spawning dinosaurs that offer better blueprints and should be a greater challenge to take down, even for groups. The special variations to hunt down include extra large, extra deadly raptors and big alpha dilos. The deadly obsidian carnotaurus, with its shiny black and grey scales, is also in the works. 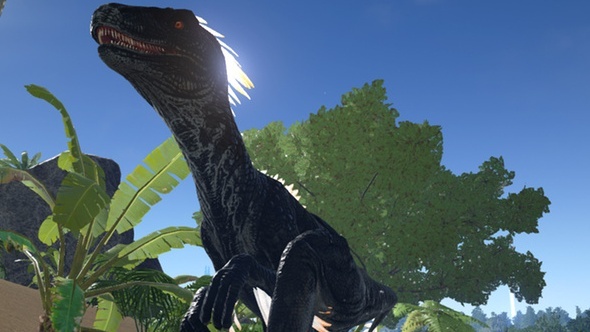 Unfortunately, none of the dinosaurs in this mod are currently tameable. The opportunity to ride your very own dinosaur is probably one of the (very good) reasons that so many people have flocked to Ark. But one thing has always been missing: rideable dodos. The dumb birds were probably a little too puny to carry the weight of a fully grown human, but no more! The Rideable Dodo mod changes everything. Maybe that’s overselling it. But it does mean you can finally live out your dream of leaping onto one of those ungainly birds and riding it into the sunset. Live the dream! Dinosaurs and dodos are all well and good, but let’s not pretend they’re better than a gigantic turtle. Hey, if it’s good enough for the late Terry Pratchett, it’s good enough for us. 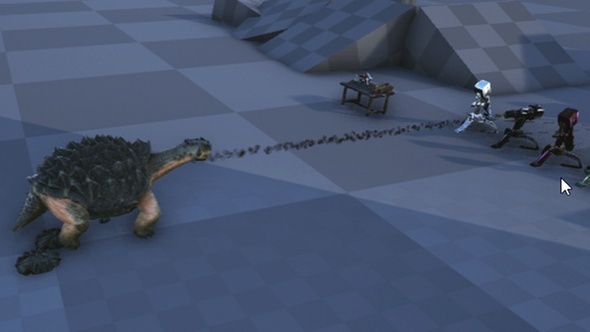 Whack on this mod and you’ll have a very small number of these permanently tameable giant turtles spawn in your server, and they’re about as large as a titan in terms of size, power, and stats. It’s absolutely the coolest you’ll ever look on top of a turtle, we promise. It’s common knowledge that anything with pirates in it is good – well, anything without Johnny Depp, that is. Thankfully, there’s no sign of him in the Thieves Island map mod, an island once used as a base by the legendary pirate, Madame Cheng. Understandably, Cheng’s fleet of 18,000 ships needed plenty of room, and so the main island in this mod equates to roughly half the size of The Island in vanilla Ark. 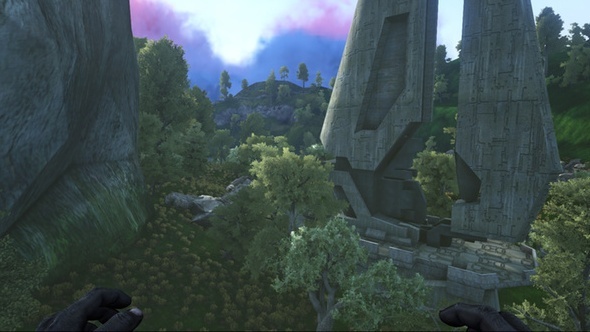 It’s not just a new location either: you can also build fortresses in the sky with Scorched Earth dinos thrown into the mix. 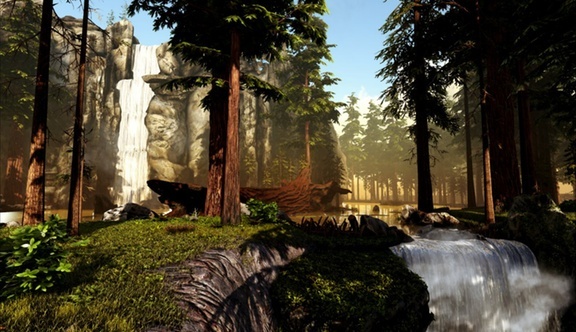 With the Dinotopia mod you can live and breathe James Gurney’s famous dino utopia. In Gurney’s illustrated book series, humans and sentient dinosaurs have created a complex, interconnected society – it’s that world this mod seeks to recreate. If you’re a fan of the books you should be downloading this right now. For everybody else, this is a beautiful map mod that spreads to around three quarters of the main game. The story goes that, inside the Dome of Death, shady corporations developed new dino species and various other dangerous animals. When they lost control of their experiments, they let them all loose and abandoned the facility, leaving behind riches that are now waiting to be claimed. The Dome of Death is a map mod that has a striking beauty to match its hard-as-nails difficulty. Only seasoned Ark veterans need apply, but even they’ll spend plenty of time running away from, rather than towards, their new enemies. 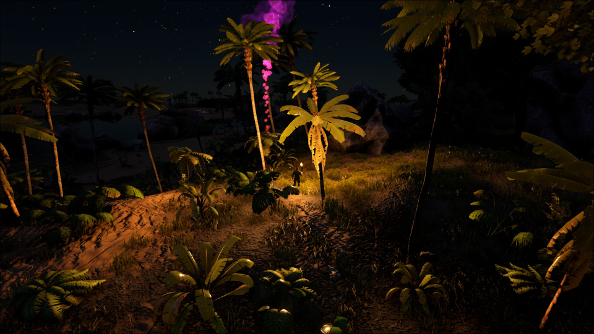 Rather than the larger landmasses you’ll find in regular maps, this map, instead, introduces 65 square kilometres of island paradises to Ark. You’ll probably need to do a lot of swimming, but one day we’ll hopefully have boats, and what a day it will be. Unfortunately, development of Apako Islands is on hold at the moment, but it’s already worth checking out if you fancy a bit of variety. If you played Halo: Combat Evolved, you may remember the first time you looked up and saw the ring-shaped world circling above you in the sky. This Halo map should get you a wee bit nostalgic for that moment. Halo: Combat Evolved’s second mission ‘Halo’ was always missing a certain je ne sais quoi. And by je ne sais quoi we really mean dinosaurs. There’s nothing quite like reliving one of the most famous moments in FPS history with one of those beasts on your heels. 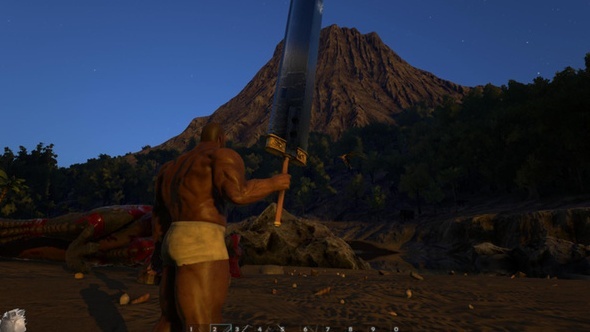 Not all Ark mods are made to foster violence and death. The proof is here with a mod for all the green-fingered survivors out there. 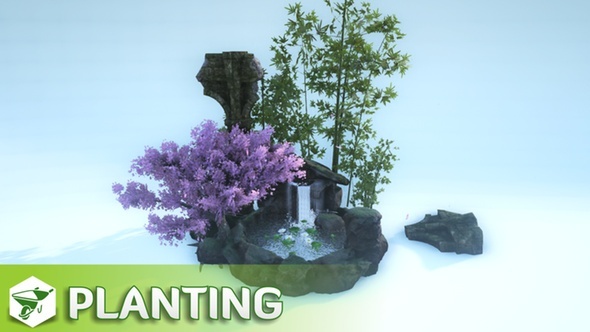 Planting simply allows you to beautify your base with trees and plants. They’ll look tasteful next to your fire-spewing mega turret. Most of the trees switch between summer and autumn variants, and every item is resizeable. No base ever really feels complete without a spot of horticulture, after all. 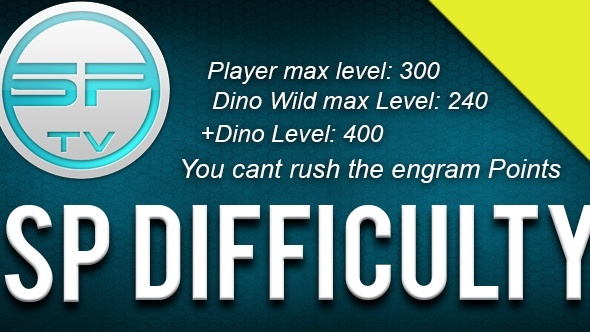 When fending off ferocious dinosaurs and staving off starvation to survive gets too easy, you should consider raising the difficulty. To level 240, to be precise. 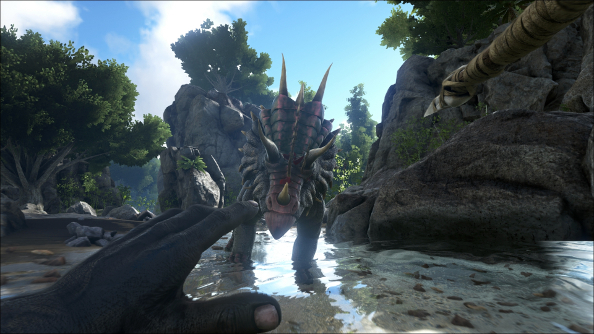 Diamond-hard dinos now spawn up to level 9600 with the player scaled to 300, leaving plenty in your way as you seek to reclaim your dominance of Ark’s world. If you can’t take waiting for Final Fantasy 7 Remake any longer, this is the mod for you. Armed with the Buster Sword, you can pretend you’re Cloud Strife once again, albeit with probably a lot less clothing on. 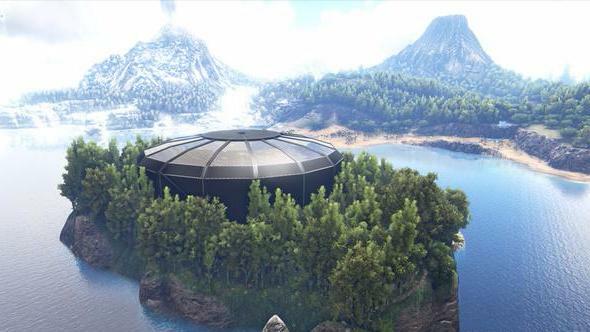 Defend your hard-earned base in style with a range of fancy new turrets. With fire, oil, web, armour piercing, and explosive rounds, would-be invaders will either turn tail or be extinguished in myriad gruesome ways. Your plush new defences are more convenient to use, too. Now, while creatively raining death on your foes, you can do so safe in the knowledge that you’ll never need to manually refill your death machines again. Bliss. When you’re plonked in the middle of nowhere, naked as the day you were born, it’s important to be organised. That’s why the Dino Tracker mod is worthwhile, as it allows even the most forgetful foragers to track down any mislaid dinos. Unlockable at level 25, the Dino Tracker lets you can find all your tamed beasties no matter where you are on any map, and it’s so easy to use. It is, essentially, a fancy dino GPS, which conjures a series of yellow crosses right back to your missing dino of choice. While you might appreciate the tension that comes with desperately running to the site of your death in an attempt to recover lost items, after the first few times it can start to become a chore. The Slow Stuff Decay mod makes your corpse stick around for a whole eight hours, rather than the few minutes you normally get, so you have plenty of time to get your stuff back. Making things even simpler, you’ll be able to see smoke signals directing you to your horrible rotting body with the CasPack mod, so no more guesswork.